Calling all tossers! 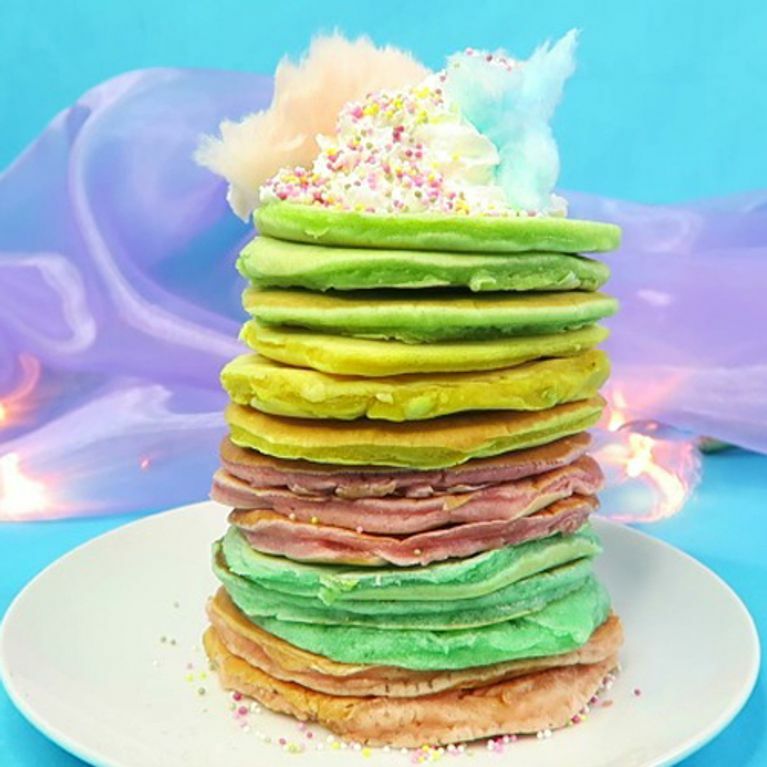 It's time to unleash your inner unicorn this Pancake Day. 2017 is all but officially the year of the horned mystical creature and no, not even Shrove Tuesday can escape its glittery goodness. Sounds flippin' marvellous if you ask me. If the unicorn hasn't made its way into your life in some shape or form this year, have you even done 2017? Have no fear, we're here to correct that this Pancake Day thanks to the most Instagrammable pancake recipe out there.